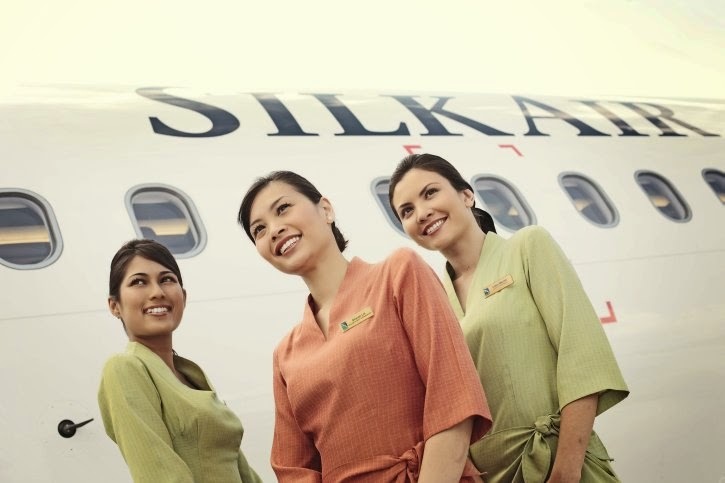 If you think you have what it takes to be part of our team, come and see us at Changi Airport Terminal 2, SilkAir Cabin Crew Office, #037-042, Singapore 918643 (location map) on 23 May 2014. . Interested applicants please download and complete this application form. 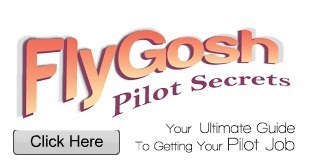 Want to become a Pilot? Read this First!